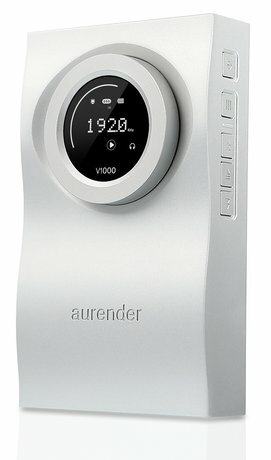 For someone who wants great sound, smooth ergonomics, and a compact footprint, the Aurender Flow offers an elegant solution for headphone and nearfield listening. Put a large hard drive in it, and you have a clever rig for the traveling audiophile (once he’s arrived at his hotel room.) Also The Flow could easily find a place with music professionals, who could carry it from studio to studio to ensure monitoring consistency. If headphone listening from a computer source is your thing, you need to hear the Flow because it was made for you. 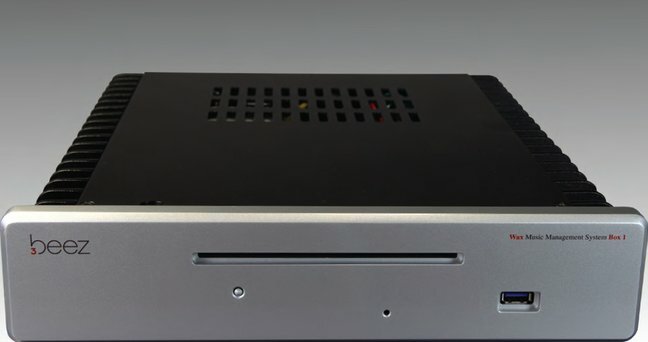 A computer audio server that provides a generous 4TB internal hard drive storage for your digital music file collection in an elegant, conservatively-styled chassis that would look at home in the fanciest system, the N1A plays all file formats commonly used for music playback, and is easy to set up and operate. It uses Linn’s Kinsky remote-control app to provide unusually flexible control over playback of music files on the N1A’s hard drive. And its sound quality, especially its detail retrieval and wide soundstaging, is quite special. 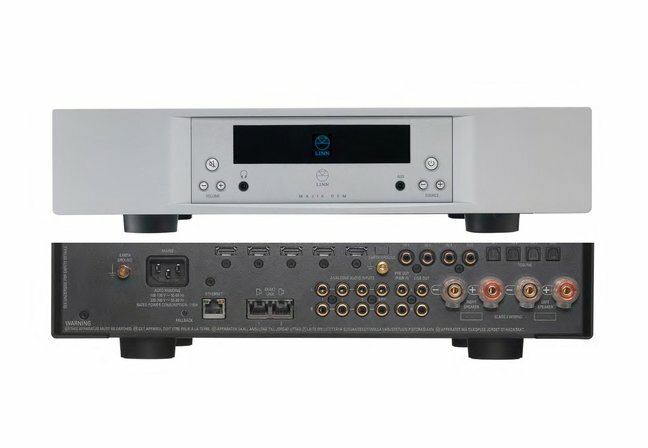 As the flagship model for Sony’s “High Definition Music Initiative,” the new Sony HAP-Z1ES defines what Sony sees as the future of two-channel audio. It attempts to be easy for a naïve user to operate, yet capable of the highest audio quality. And while it’s relatively simple to make an audio product that is easy to use, very few ergonomically elegant mass-market audio devices also produce state-of-the-art sonics. This one does. Throughout the review period as SS put the HAP-Z1ES through its paces, he looked for reasons it might be not be considered a true high-performance component and found none. If you plan to spend more than $2000 on any digital front end and you don’t audition a HAP-Z1ES, you are failing to consider what may well be the benchmark digital product of 2014. This suite of products, collectively called the PerfectWave Music Group, comprises the PerfectWave Memory Player, PerfectWave DAC II, and PerfectWave Network Bridge (a slide-in card for the DAC that turns the system into a network-connected music server), and eLyric server software. The system offers outstanding sound quality across the board, but is particularly adept at removing any trace of hardness and glare from older CDs. With high-res material, it reproduces the full majesty of an orchestra from a mid-hall perspective. Aurender’s N100H brings you a surprising amount of the technology, sound quality, and outstanding user experience of the flagship W20 for a fraction of the price. You don’t get features such as dual-wire AES and clock input, but most users don’t need those capabilities anyway. The internal storage is 2TB rather than 12TB, but you can always add a NAS drive for more capacity. What you do get is the same outstanding Conductor app, Tidal integration, and Remote Support. Aurender’s Conductor app for iPad is by far the best RH has used—fast, visually appealing, stable, intuitive, capable, and uncluttered, with features that have been clearly refined through actual use. Sonically, the N100H comes pretty close to the W20’s state-of-the-art performance, particularly considering the cost differential. 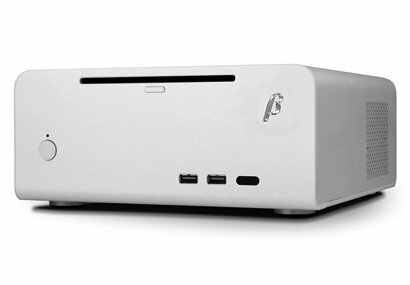 This attractively priced media server—it’s been designed for the demands of high-resolution video as well as audio—takes on several unquestioned assumptions in the still-nascent discipline of computer audio. Utterly inaudible fans have been implemented inside the enclosure to allow a powerful CPU to work as hard as necessary. And Baetis employs a proprietary coaxial SPDIF stereo output, taken directly off the motherboard, that provides significantly better sound than the standard USB interface. The Rev II comes loaded with the industry-standard JRiver MC 19 software and the company actually answers the phone to provide whatever assistance is required to use their device effectively. 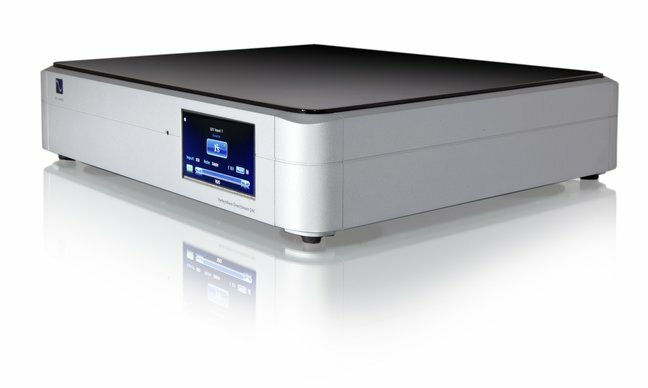 The BDP-2 Digital Player is a technological tour de force that bridges generational divides: between the Old World CD player and the New World of high-resolution files and music-library management. The BDP-2 performs the same function as a CD transport, but plays data files from removable USB storage media at their native resolution and in a multiplicity of file formats. Compared with the BDP-1, the BDP-2 incorporates the same digital audio circuitry, but incorporates a more powerful system board and a correspondingly heftier power supply. Processor speed and memory capacity are both increased. Connectivity is expanded to include an internal SATA connection, an eSATA port, two gigabit Ethernet ports, and six full-current USB 2.0 ports. The Bryston BDP-2 doesn’t merely “sound better,” the experience of hearing music through it is qualitatively different. It plays music with unprecedented purity. The Wax Box is a turnkey music server built into a conventional computer enclosure. But inside is a computer specially built for the very different demands of high-performance audio. Just take it out of the box and you’re ready to load music and listen. But that’s only half the equation; the Wax software is a classical-music lover’s delight in that you can categorize your library by composer, work, conductor, or performer. Most music-management software is designed around the paradigm of artist, album, and song. The Linn Majik DSM was designed to be a one-box integrated solution for music lovers who want a component that can play virtually any music file in any room of their home. 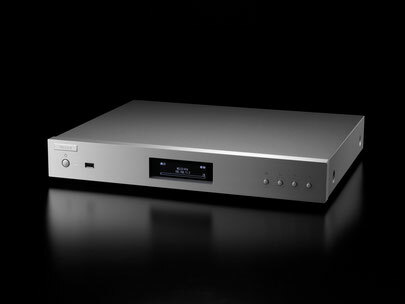 It also does all the things you’ve come to expect sonically from a Linn component. It’s tuneful, with excellent pace and musical delivery. On the practical side it’s painless to set up (thanks to your local Linn dealer), and simple to use.